Learn to make a leaf cane that changes colour from one end to the other. 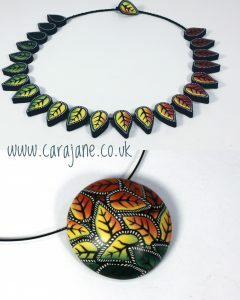 You will then learn to use the cane to make a stunning beaded necklace or a pendant with thin layers of overlapping leaves. Sign up to the workshops mailing list to be kept informed of details of future workshops. 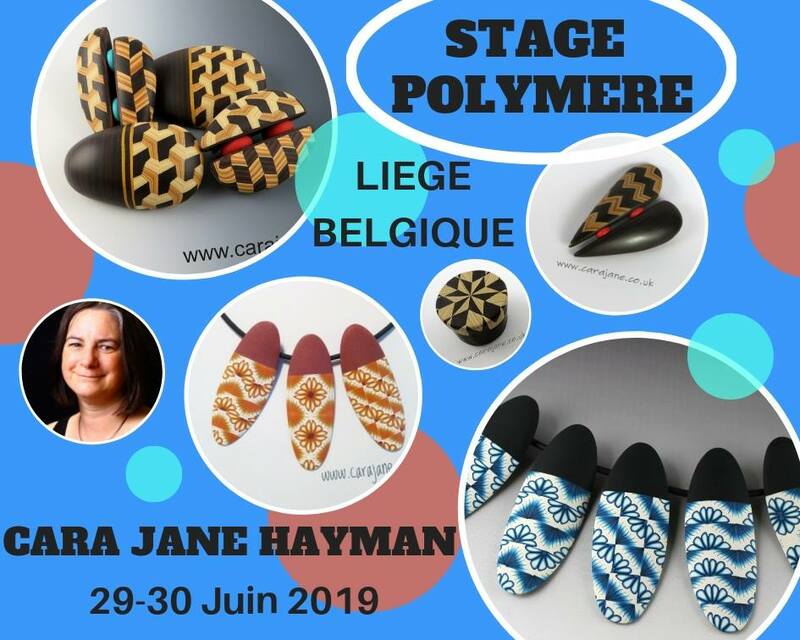 3 day polymer clay workshop with international tutors. 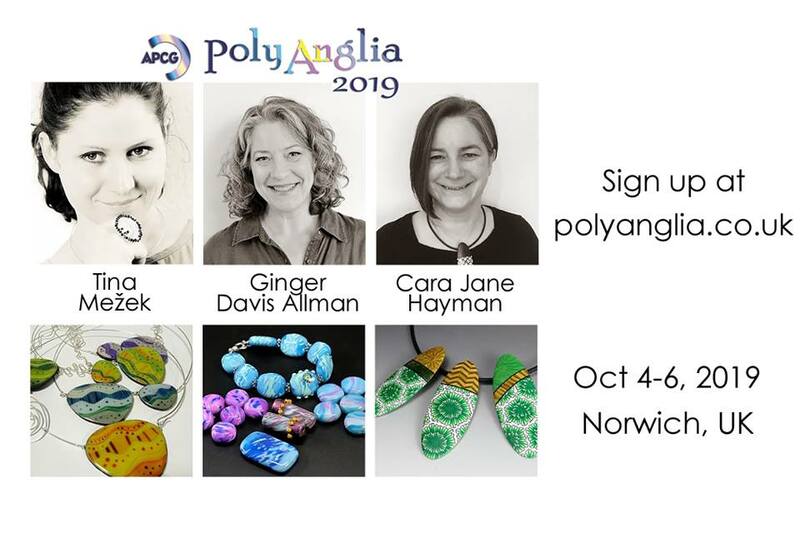 Plans are in progress of Polymania UK 2020. You can sign up to the workshops mailing list to be kept informed of this and future events. No current sale dates for 2019. Watch this space for future sale details.